Explore how organizations influence—and are influenced by—social, political, economic, and cultural forces; how individuals in those organizations interact and behave; and how leaders and managers can think critically to make ethical decisions. This class is designed around structuration theory to understand the influence of structure over the agency and vice versa. It looks at the political policies & economic processes, their interrelations, and their influence on social institutions while tracing the history of societal development from the late medieval to the early modern period. This class focuses on the pursuit of social change and social impact through innovative entrepreneurial practices. Through discourse analysis, systems thinking, leadership, situational multiplicity, organizational learning, collaboration, and empowerment we try to understand the contextual factors that facilitate/constrain organizational success. To obtain the things you want in both your personal and professional lives, you probably will have to negotiate for them. This course provides students with a solid foundation in effective negotiation theory while providing opportunities to practice negotiation strategies through a series of fun and engaging role playing exercises. What is systems thinking and why should students learn it? Organization and Management Studies Prof. Ben Bruce has the answer. What can you do with an Organization and Management Studies degree? The Department of Management Executive-in-Residence Program was initiated and endowed in honor of John H. Hauser by his family. 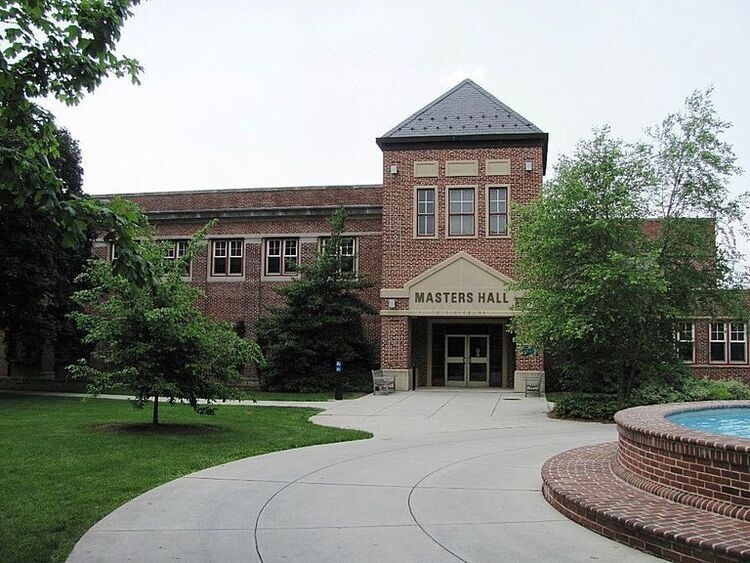 Mr. Hauser, a philanthropist and business leader in Adams County, not only served on the board of trustees for Gettysburg College, but also contributed generously to the college in the form of many gifts. The focus of the Hauser Executive-in-Residence Program is business ethics and business morality in recognition of John Hauser’s strong passion for these aspects of business. Read about the program and see current and past recipients.